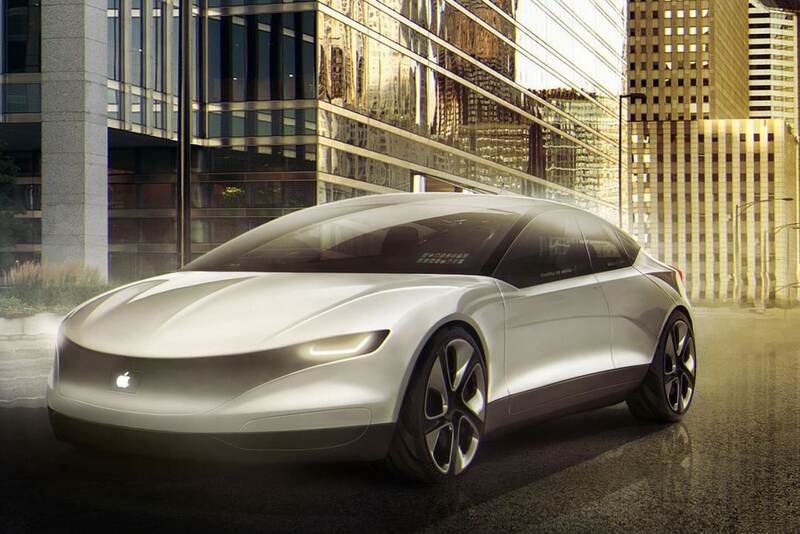 Will we actually see an iCar or just an autonomous driving system? Apple enthusiasts and fans have been speculating for some time that the company Steve Jobs left behind is developing a smart car — aka Project Titan. Well, we’ve finally got some sort of confirmation to the long-standing rumor. Apple is indeed getting into the autonomous car business, but it’s currently unclear whether it will actually build a car or just an autonomous driving system. In a five-page letter to US transport regulators, written by Product Integrity Director Steve Kenner, Apple expressed that it “is excited about the potential of automated systems in many areas, including transportation.” Apple commends the National Highway Traffic Safety Administration (NHTSA) for its Federal Automated Vehicles Policy, which prompted the writing of the letter. Apple also acknowledged that it “is investing heavily in the study of machine learning and automation,” which perhaps is a clear indication that the company is already studying the possibilities of developing one, or an autonomous driving system at the very least. Apple has also already registered several car-related internet domains, such as apple.car and apple.auto. Apple certainly isn’t the first in this field. Tesla, of course, comes into mind. There is also Uber with its self-driving taxis and trucks. Volvo also has its own plans, and even Nvidia is into the technology. Ford is also supposedly making its own models, on the premise that Apple is developing one. While Apple may not be ahead of the game in this case, the company seems to be riding along at the right moment, especially with policies for autonomous cars being crafted and refined. Soon, we might not just be asking Siri for directions to our favorite restaurant; she could drive us there.